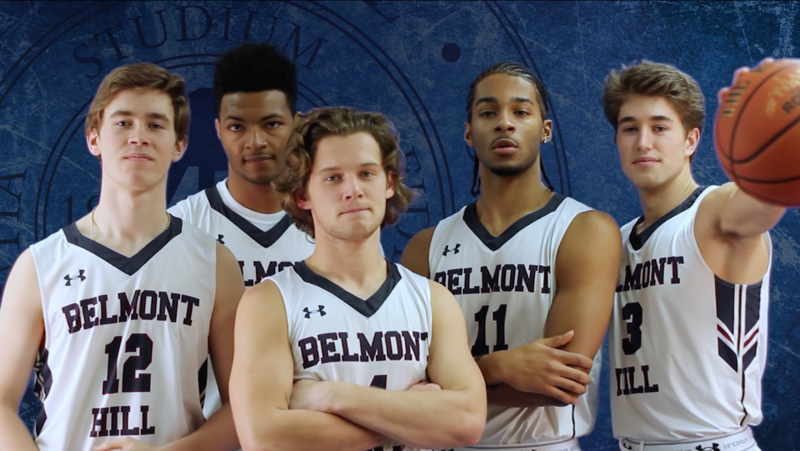 Belmont Hill’s Digital Video Club (Quin McGaugh ’18, Seth Israel ’18, and Bennett Morris ’18) collaborated with The Panel to produce this video for the Varsity Basketball team. Special thanks to Mrs. Kaplan, Mr. Duarte, Mr. Negron, Belmont Hill Arts, and Belmont Hill Athletics for their assistance. Belmont Hill Basketball triumphed over the arrows in a decisive 56-42 win. Comprehensive in-game coverage can be found on The Panel’s Instagram and Twitter (@bhpanel). Stay tuned for a final recap of the game, exclusively on The Panel Online.